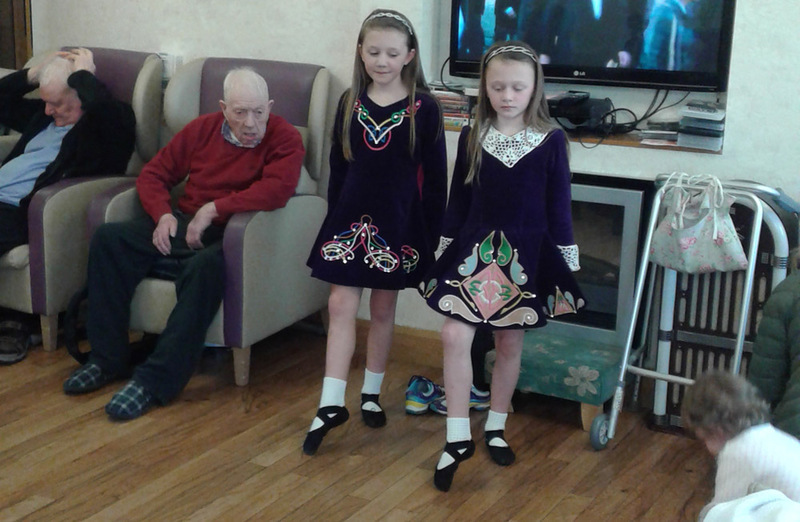 They certainly have been busy at Massereene Manor in Antrim with lots going on to keep everyone entertained. 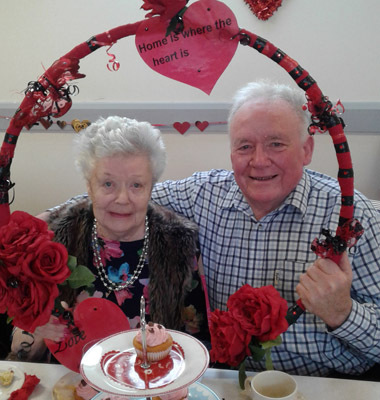 They had a right old knees up with lots of ‘craic’ as they celebrated Valentines day and everyone had a right old laugh as they were entertained with music from Eamon McQuide. 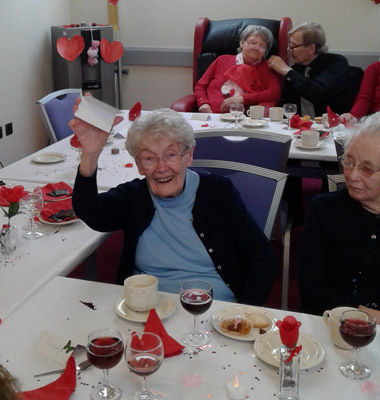 This was quickly followed when they had a St Patrick’s day to remember and while not quite turning Massereene Manor green residents and staff had a ball. Sadly we have had to say goodbye and a fond farewell to Deputy Manager Laura Moon and we wish her every success in the future.